The place was clean, staff was easy to reach by phone and nice, the room was large, you could easily park your car. Internet was good. Wonderful hosts made us feel at home and helped out with rides since the location is far from the downtown areas and airport. Kendra and Alice were so kind and provided everything we needed, were very accessible and available and gave us a warm Bahamian welcome! Jitney (public minibus) stop close by, Super Valu grocery story close by. A taxi to the airport is $45 and to downtown is $30, but our hosts helped out a lot figuring out our transit. Use Jitney 15 or 15a to get right downtown for $1.50! The apartment was private and it was close to public transportation that connected me to everything. I even took the jitney to the airport. It saved me hundreds in taxi fees. I must truly say that I had the best time of my life!!!!!!! The treatment I received was unbelievable. Never had such a warm welcome from anyplace I stayed. It was worth every dime. I sent pictures back home in New York and everyone thought I had a private home. Definitely made me more popular with the ladies. I'd recommend this wonderful places to anyone!!!!! THANK YOU again Kendra!!! To you and you family. HUGS AND KISSES!!!! the location was easily accessable and close to the main highway. Comfortable and clean. Kendra is a very pleasant person. The area is safe. I established contact via WhatsApp with the host long before my arrival, so the logistics were much easier. The place looks amazing and has everything you need - it's basically a studio apartment I would love to move in. The hostess is very welcoming and makes sure you are attended to, provides advice on how to move around the island and makes sure you are comfortable and taken care of. Extremely clean and well run. Comfortable room and superb bathroom. The accommodation was very clean. I felt that for the price it was a good accommodation. Supermarkt in walking distance. Lock in a great price for Kendra's Place – rated 9.2 by recent guests! 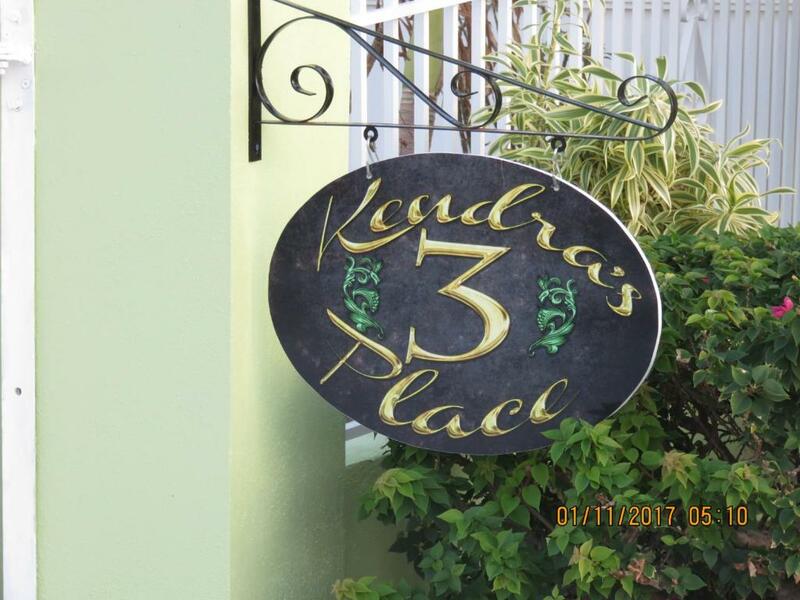 Kendra's Place is set in Nassau. Atlantis Aquaventure Water Park is 3.7 mi away. Free WiFi is offered throughout the property. All units have a flat-screen TV. There is a seating and/or dining area in some units. There is also a kitchenette, equipped with a microwave. 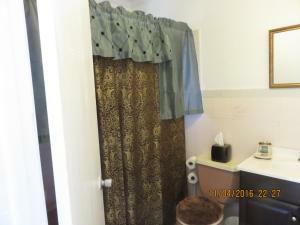 There is a private bathroom with a bath and free toiletries in each unit. Free private parking is available at the apartment. Blue Lagoon is 4.3 mi from Kendra's Place. The nearest airport is Nassau International Airport, 11 mi from Kendra's Place. When would you like to stay at Kendra's Place? This studio has a private entrance, microwave and seating area. This studio features a tea/coffee maker, kitchenette and flat-screen TV. My property is in a quiet residential neighborhood allowing you to have a beautiful local island experience, anyway from the costly tourist areas. 20-30 minutes from the downtown area. A very quaint and comfortable small home away from home. I enjoying hosting. Having the opportunity to meet people from all over the world who we can share a impactful influence with is exciting. House Rules Kendra's Place takes special requests – add in the next step! Kendra&#39;s Place accepts these cards and reserves the right to temporarily hold an amount prior to arrival. Kendra's Place accepts these cards and reserves the right to temporarily hold an amount prior to arrival. Please note that it is essential when booking to contact the property to provide an anticipated time of Check-in. No-Shows have a penalty of 100% of the total cost. Please inform Kendra's Place of your expected arrival time in advance. You can use the Special Requests box when booking, or contact the property directly using the contact details in your confirmation. Just wish there was laundry facility available on property. Kendra’s place...is not Kendra’s place. Few days ahead of our stay, they sent us a message saying we were staying at their other location, about 5 minutes away from Kendra’s place. And they’ll send you the terms and conditions 10 times before getting there to be sure you reply so they can actually tell you it’s another place. Room : The bed is one of the worst beds I’ve ever seen. Noisy as hell and you can feel the springs in your back. The AC was new but wasn’t working (even though they fixed it quickly), the alarm was beeping until repaired. Location : it’s very far from everything and unless you have a car, you’re in trouble. City center is about 20/25 minutes away. 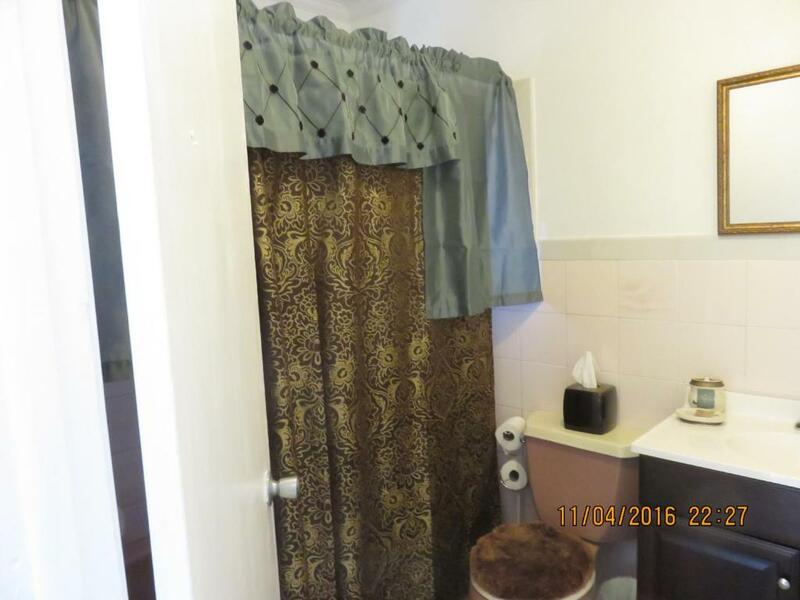 Amenities : shower was doing a lot of noise and had poor pressure. They kindly offer you a bottle of wine but...had expired (that’s a detail). WiFi was good. And on top...we forgot our phone charger. Of course we’re not going back just for a phone charger, but courtesy and politeness should have made them sent a small message about it. For 200$ for 2 nights, you probably can find a better value somewhere else. Lack of any easy chair or reading chair in the room. Two bar stools at the counter and the bed. There was room for some sort of easy chair to sit in and read. The location was not so good, a good infrastructure like a bus was missing. A car is needed. The beaches are not in walking distance. The general area is not close to any restaurants, bars or places to go out to. Good accommodation in guest house environment. 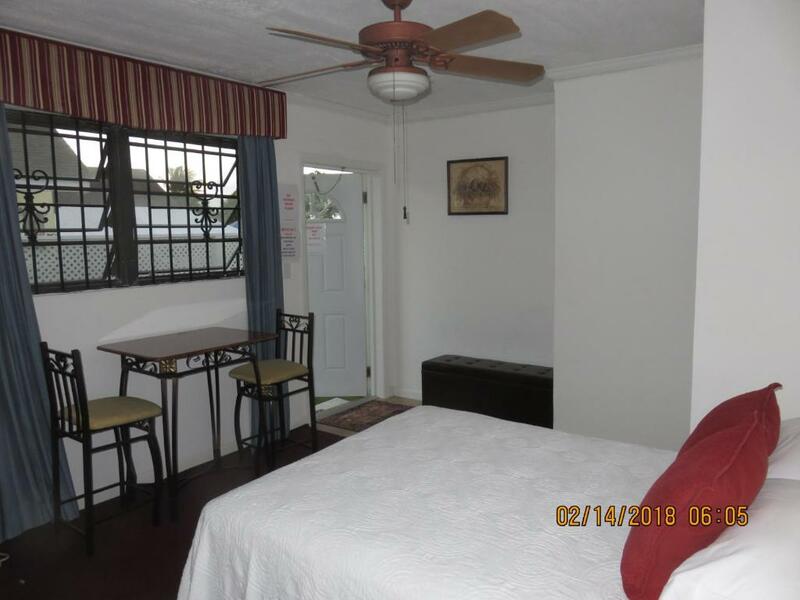 Consider the location carefully before booking, but the kindness of the hosts and the value for your dollar will make this a good choice for the savvy traveler! Security knowing help was at hand if needed. Only thing I didn't like was that I wish I had found out about this place sooner!! Definitely will be coming back!!!! !